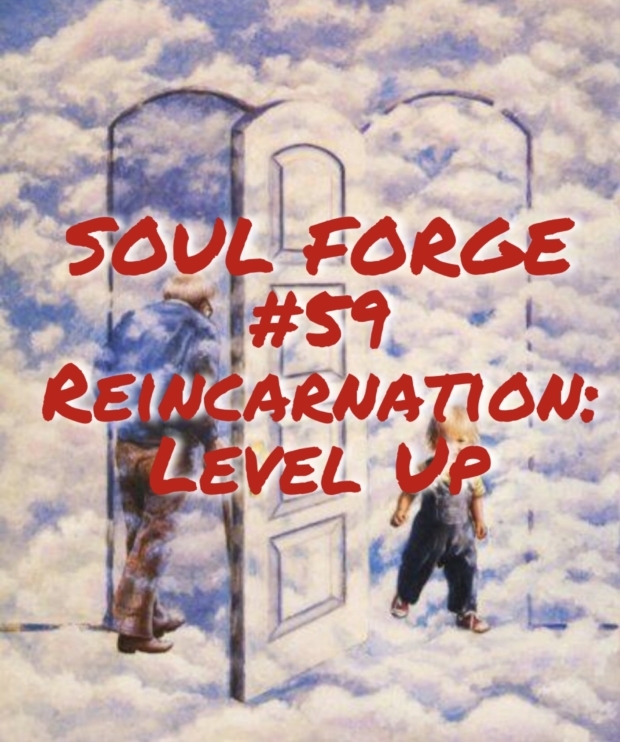 Pure fun on this week’s Soul Forge Podcast, as we tackle the idea, the concept of reincarnation. We take a topic that people do not usually take seriously, and we try to apply some scientific thought towards it. What is reincarnation and is there even such a thing? Shawn and Tracy conduct a thought experiment, imagining that reincarnation is a real phenomenon, and then piece together how it might actually work. The immortal soul’s travels and the ultimate journey. What is the purpose of the soul, if the soul actually exists? 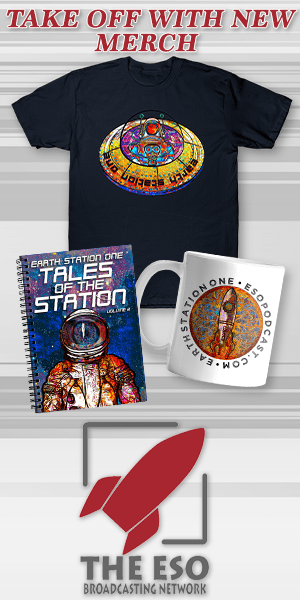 The consciousness equation…the give and take between the mind and the soul. Who’s in charge of things anyway? Destinations – The Soul’s choice vs higher power. Who gets to decide where the soul goes next? Achieving enlightenment, lessons learned, what is the purpose? Do we have a soul? What is the spark of consciousness? Self-awareness, memory and emotions vs instinct. Every soul is on an individual journey and faces many obstacles in a quest to learn lessons and level up. It’s almost like a video game, but not quite. CHANCES ARE…a brief discussion about the film from 1989. We play the trailer at the end of the episode. Are people that we consider ‘old souls’ nearing enlightenment? What about children and their memories? What is the disconnect between the soul and consciousness, why are there memory blocks? How history repeats itself and worldwide consciousness is being risen. Akashic records – accessing your soul file.